Dimitrios (ATHENS, Greece) on 1 January 2018 in Lifestyle & Culture and Portfolio. And a happy New Year for you and your loved ones in 2018. I hope the new year is super happy for you. What a lovely portrait. And a beautiful card. Excellent. Meilleurs vœux pour cette année 2018! :) Happy New Year 2018 ! Happy new year. Wishing you all the best. Mes meilleurs voeux pour toi et tous ceux que tu chéris !! Bonne année 2018, tous mes voeux. Superb! A Happy New Year, too for you !! Happy New Year in Athens ;) and glad to SEE you here ! A wonderful portrait! Happy New Year Dimitrios! Best wishes for a great 2018! Best wishes for you next year!!! Happy New Year! Have a wonderful 2018. Superb card ! All my best wishes for the New Year ! Feliz Año mi querido amigo . un abrazo grande !!!! :) Thanks and best wishes for you and yours ! A very prosperous New Year to you. @Claudiel: all the best 2018 times! 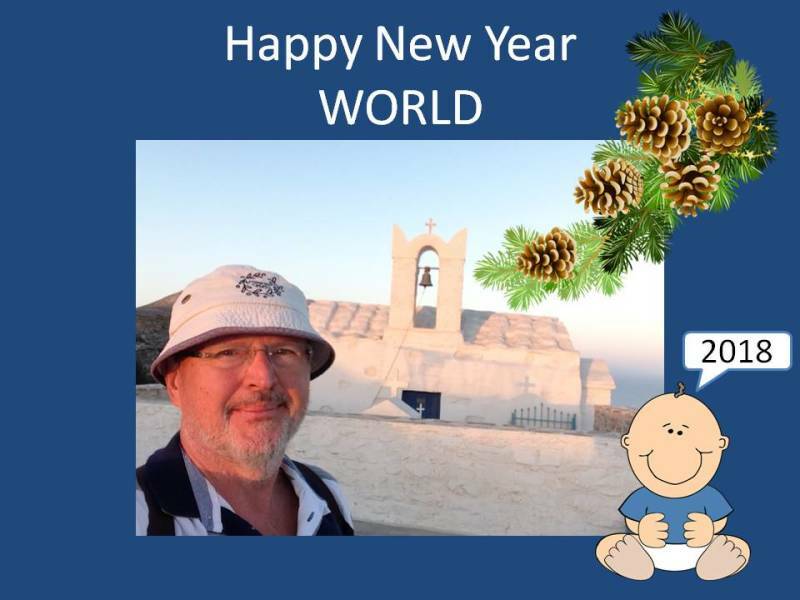 Happy New Year, Dimitrios!! May it provide good health and much happiness! A beautiful new year card / photo. and have a great time with your family.